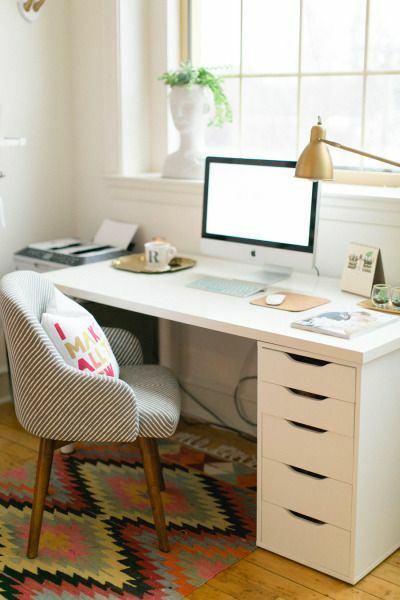 Nothing says pro-style more than a home office that truly fits your personality. If you have the space (and the budget!) getting a home office that ticks all the boxes in terms of style, personality and function is akin to winning the lottery. If you have to spend all day in there, you might as well love it, right? 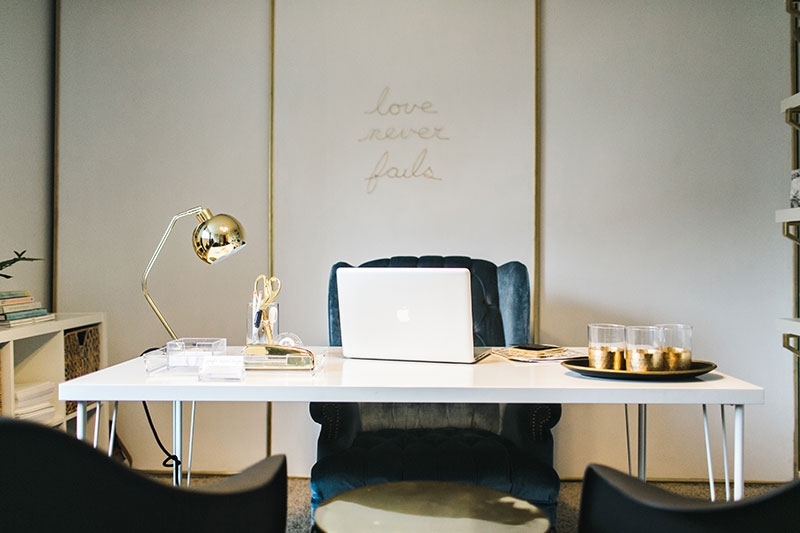 If you’re thinking it’s time to step up your home office game, take some inspiration from this round up of home offices to swoon over. 1. This one keeps it clean and simple, but totally inspiring. 2. Light and breezy with pops of color. 3. Doing double duty with style. If you have to share, this is the way to do it. 4. Converted porch turned killer workspace. 5. Dining room turned office…great idea! 6. Golden glam and gorgeous.…who wouldn’t want to work here? 7. Simple, functional and still inspiring. What do you think? 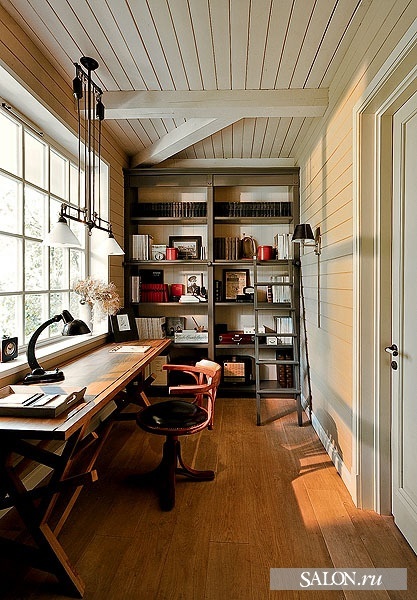 Which of these home offices would be your pick?